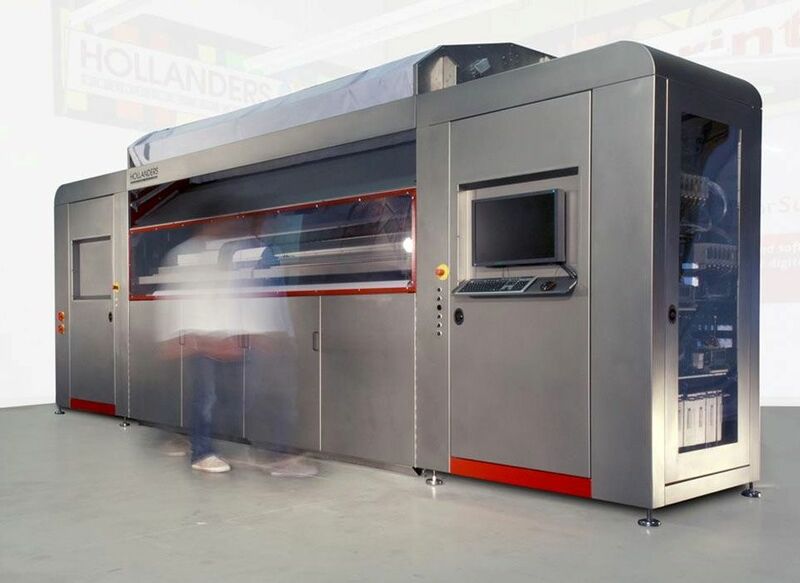 The latest Hollanders machine, is the ColorBooster 320 industrial 3.2m machine. Upgradable to a High Speed version with speeds up to 120 m2. Hollanders is proud to be the winner of the best textile roll to roll printer EDP award for the ColorBooster DS! Missed Fespa Amsterdam 2016? Don't worrie, visit our showroom in Eindhoven or ask us to visit you. It will be our pleasure! Hollanders Printing Systems is manufacturer of digital textile printing solutions. Get to know the company. A total concept for the digital textile print production market. A balanced set of machines, software and supplies. Visit our team page and learn more about the people behind Hollanders and the skills and experience they can offer your business. Hollanders Printing System has put together a full range of products that come together as one integrated solution for industrial level digital textile print production. 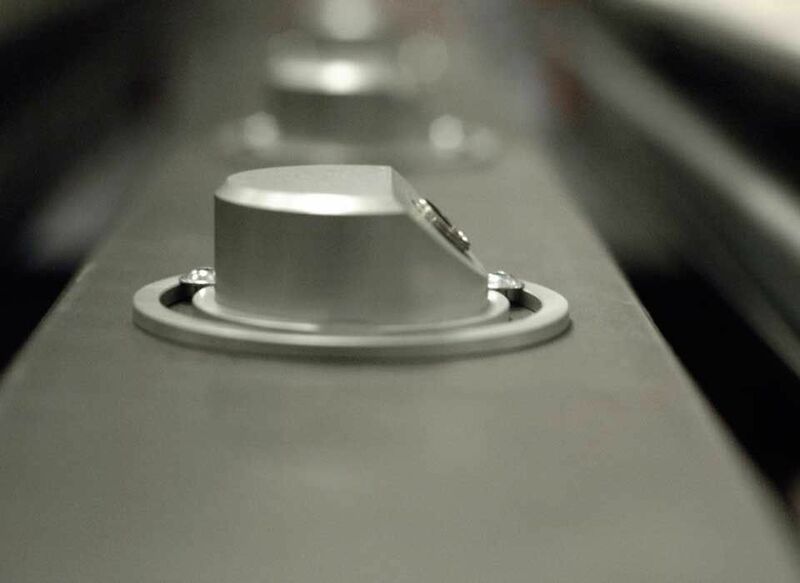 It's not just a product, it's the combination with support, service and collaboration with industry experts. Washing off excess ink and coating has never been easier. 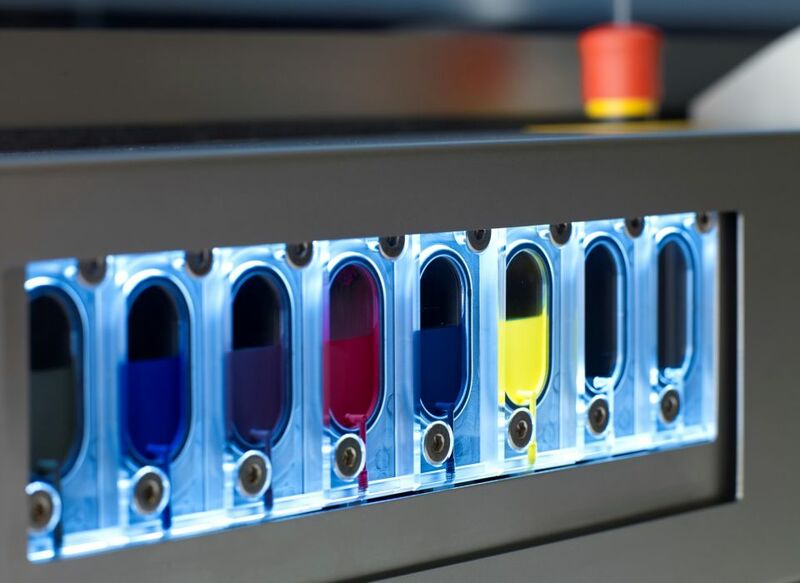 The Hollanders ColorWash solution enables roll-to-roll washing of digitally printed textile. Made to measure, with quality in mind. The Hollanders ColorFix is a color fixation machine for textile print production using middle wave infrared energy. 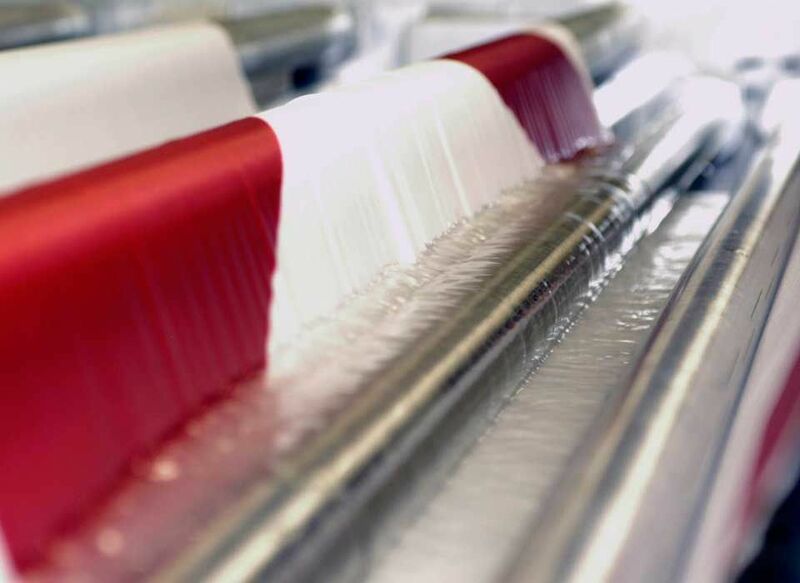 The zero-contact fixation system allows for exact and constant temperatures for the entire media surface, thereby enabling fixation of colors to the textile without deformation and at the highest possible UV-resistance, color brilliance and durability. The Hollanders ColorBooster XL is the standard when it comes to high quality 24/7 digital textile print production. The ColorBooster includes a built-in climate control, remote support, renowned media transport system and it is built with textile in mind. The Hollanders ColorBooster DS double sided digital textile printer can print onto various textiles: spun-polyester flags, decostyle banners, media for back-lit retail frames, front-lit POP/POS material and any other polyester type media. The Hollanders ColorBooster 250 is an entry-level dye-sublimation textile printer at a sensible price, with options to match the needs of the user.